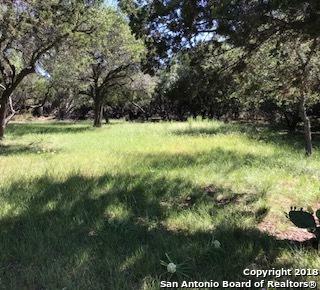 COMANCHE CLIFFS - Large 1.12 tree covered acreage on English Crossing Road great access for the commuter to SA, Boerne etc. 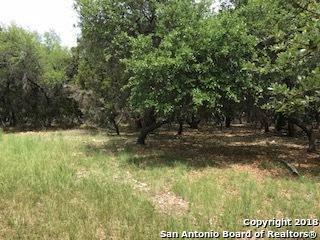 Lot has good dark soil, gently slopes and is covered in trees. 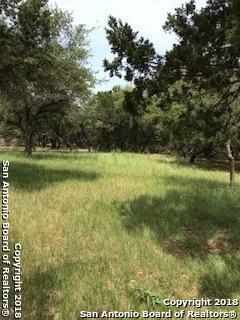 This small community is in a desirable area of the county offers quiet country living just minutes from the city. Several locations to build your custom home or cabin. Community features two private Medina River parks & community water system. Water and Elec at the road. Great residential community, come play or stay! 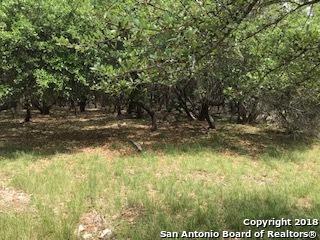 Listing provided courtesy of Terry West of Coldwell Banker Stagecoach Re.